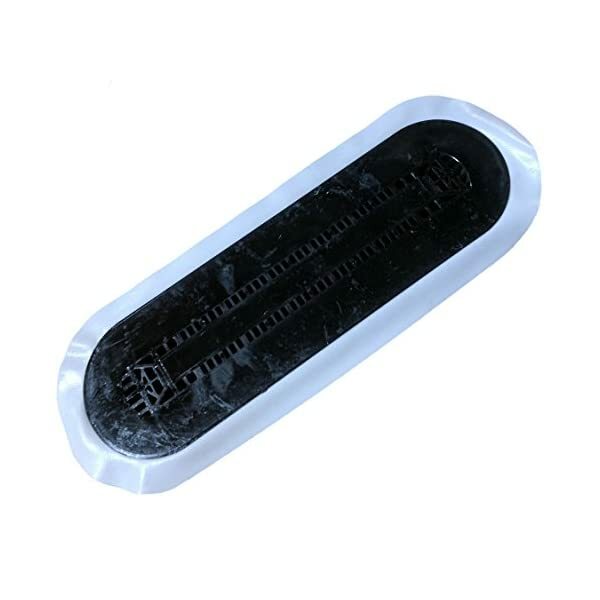 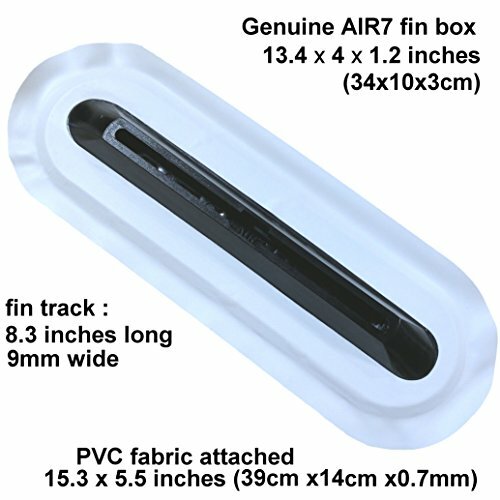 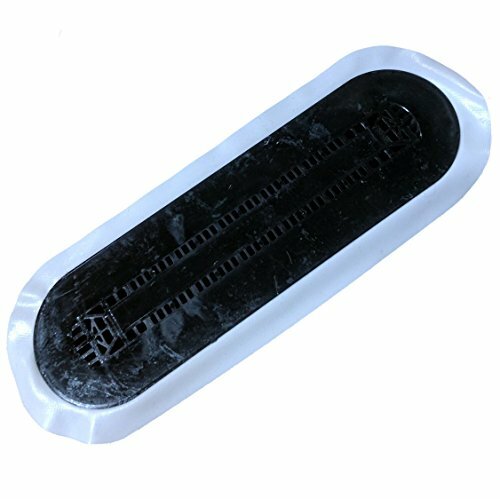 GENUINE AIR7 FIN BOX : the industry standard since we introduced it in 2010, we are the manufacturer and trademark owner of AIR7 products! 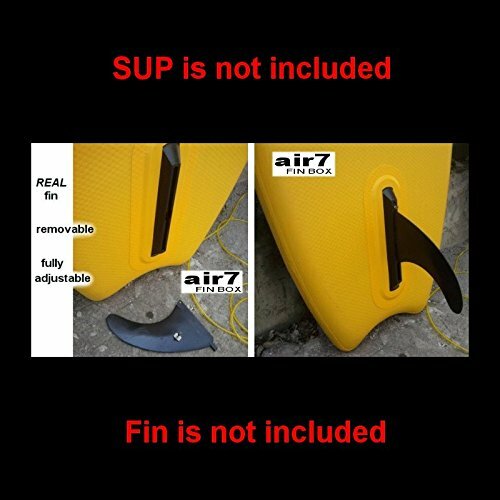 US box is used on most leading brand inflatable SUP and surfboards, go with the industry leader : Genuine AIR7 ! 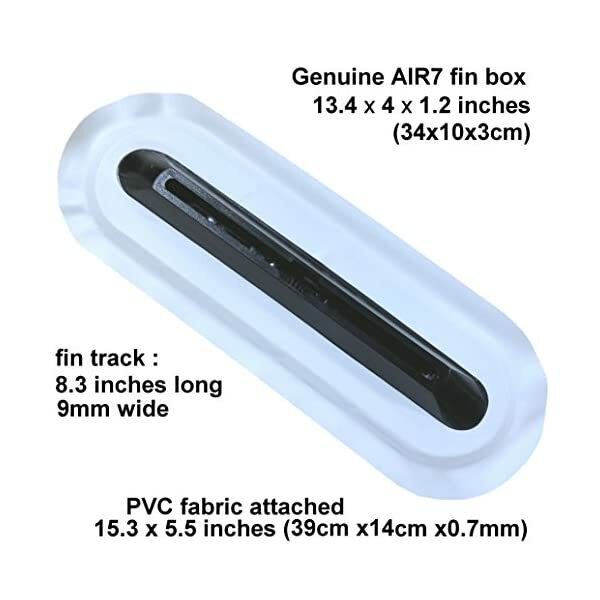 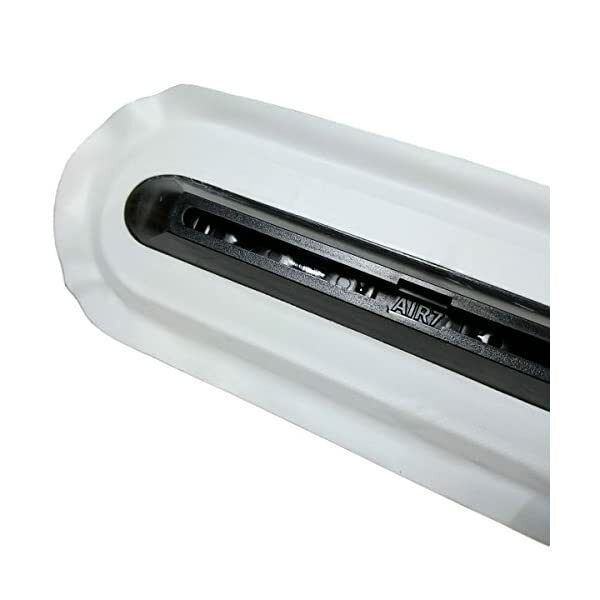 TOUGH POLYCARBONATE PLASTIC, to see how we test, search YouTube for “air7 fin box testing”, we also have instructional videos showing how to install , repair , replace or upgrade your SUP. 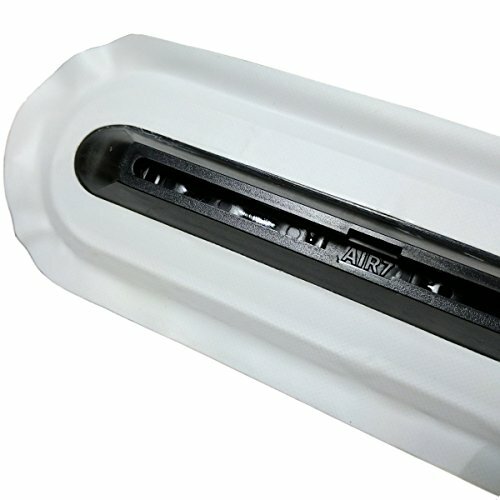 PVC FABRIC ATTACHED, the fin box is ready to install on your inflatable SUP as a replacement or upgrade part, you only need to supply the PVC glue: apply glue to both SUP and the PVC attached to the box, wait a few minutes and press together, smooth out bubbles with a mallet or handle of a screw driver. 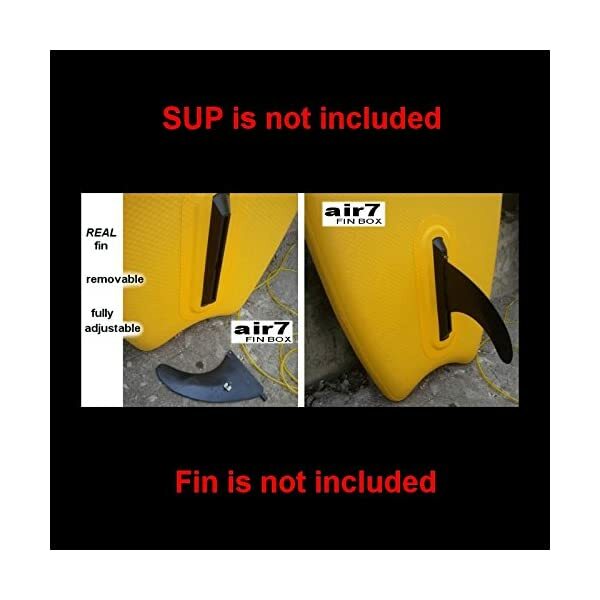 AIR7 fin box for repair, replacement or upgrades! 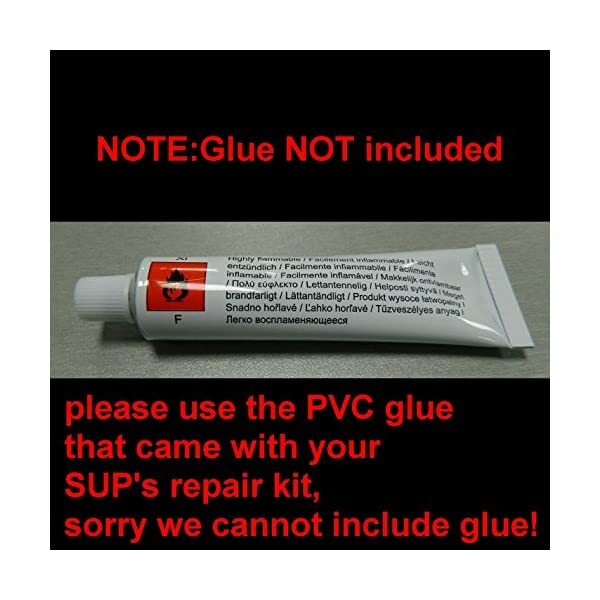 GLUE IS NOT INCLUDED : please use the PVC glue that came with your SUP’s repair kit, sorry we cannot include glue as it isn’t in a position to be posted by the use of air express or stored at the warehouse. 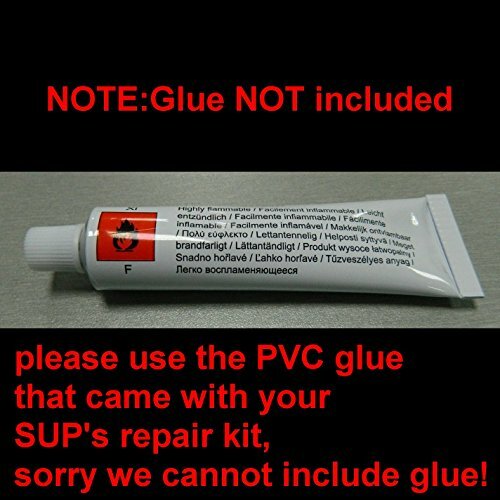 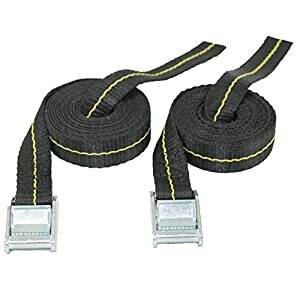 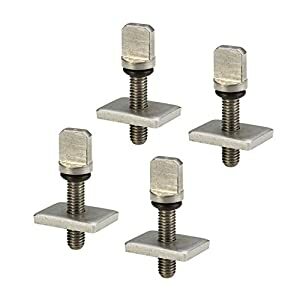 Glue can also be to be had at local PVC boat retail shops or some hardware stores. 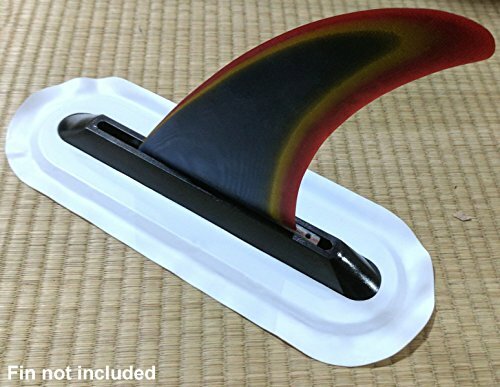 PVC FABRIC ATTACHED, the fin box is able to install on your inflatable SUP as a replacement or upgrade part, you only wish to supply the PVC glue: apply glue to both SUP and the PVC attached to the box, wait a couple of minutes and press together, smooth out bubbles with a mallet or deal with of a screw driver. 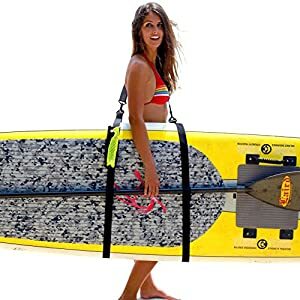 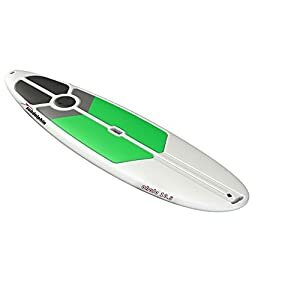 COMPATIBLE WITH: most US box fins including all saruSURF brand fins including 3″ and 4.6″ river fins, 8 and 9″ surf fins, and 9″ and 10″ SUP race / cruising fins!